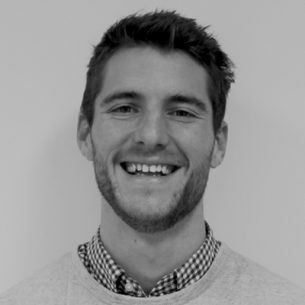 Dan is an Associate Consultant with Social Ventures Australia. Prior to joining SVA, Dan worked with a variety of non-profits and social enterprises in Tanzania. Dan started his career working in business development and project management for a social enterprise that trained and distributed clean energy products to entrepreneurs in rural and urban Tanzania. Most recently, Dan worked with a children’s edutainment non-profit in Tanzania helping them build their commercial and marketing strategies and capabilities. Dan holds a Bachelor of Commerce and a MBA from the University of Melbourne. Dan completed an internship with SVA Consulting as part of his MBA.